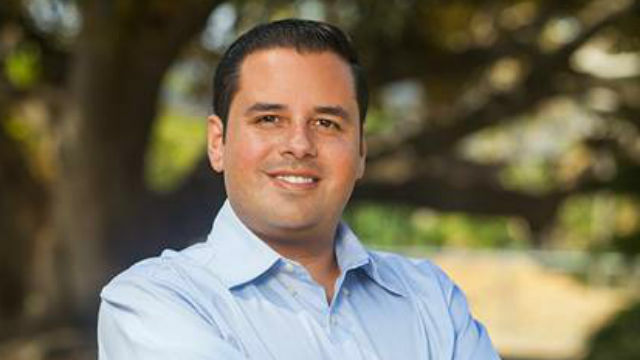 San Diego Mesa College has chosen alumnus Antonio Martinez, a candidate for San Diego City Council, as its 2018 Distinguished Alumnus. Martinez completed Mesa College in 2005, then transferred to the Ivy League University of Pennsylvania, where he graduated with honors. He will speak at the college’s 2018 commencement ceremony on May 19. Martinez grew up in the San Ysidro and was the first in his family to go to college. Since 2012 he has been a member of the San Ysidro School Board, and he also serves on the board of the San Ysidro Community Planning Group and the San Ysidro Recreation Council. He has been endorsed in the race for District 8 by the San Diego Police Officers Association, Rep. Juan Vargas, and Assemblymember Lorena Gonzalez Fletcher, among others.